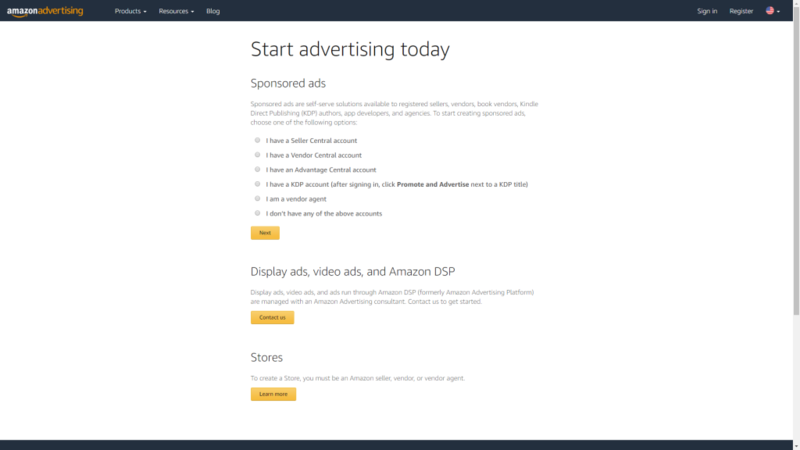 This was the first I realized Amazon has retired three of its ad services and products as well. The move looks like a response to Google’s move earlier this year which saw the search engine giant dropping many of its advertising brands. Despite becoming America’s second $1 trillion company, Amazon’s marketing and advertising division still lag behind its two direct competitors: Google and Facebook Ads.